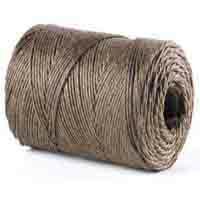 Manila rope is a traditional, natural fibre rope made from the leaves of the Abaca plant. 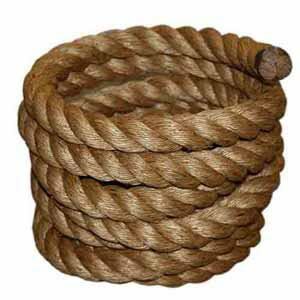 The Abaca is native to the Phillipines, hence the rope is called Manila. 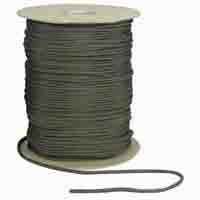 You can buy manila rope by the metre or by the coil (220m) Our rope is grade one manila rope. 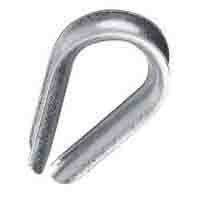 It has a great many uses and is great around the garden. 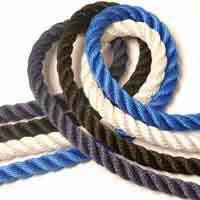 Customise your rope by selecting the right end and left end options. During the manufacturing process, some oils are used in the machining of this product. 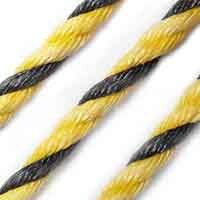 These are used to lubricate the machinery and to strengthen and preserve the rope fibres. 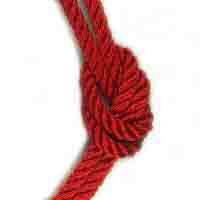 These oils may leave a residual smell on the rope which fades after a few days. 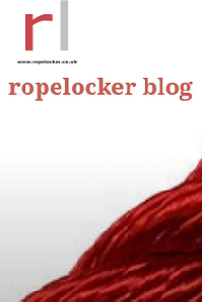 We suggest that this rope is not used in areas where it may be ingested.